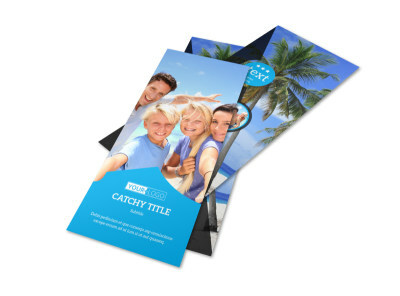 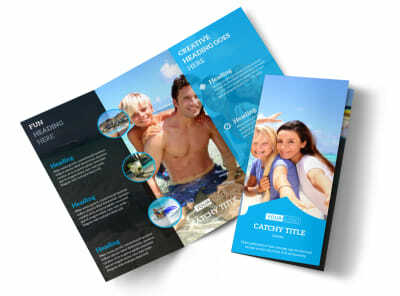 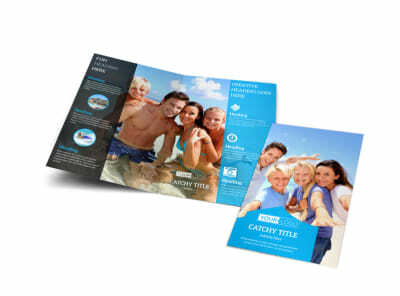 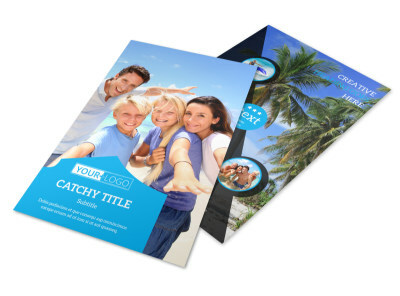 Customize our Getaway Beach Resort Postcard Template and more! 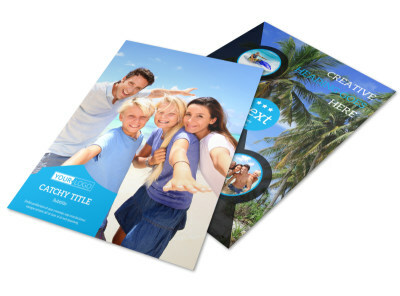 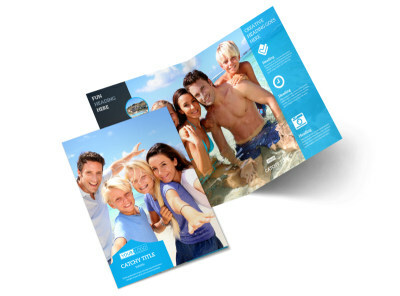 Picture next marketing campaign on island time with getaway beach resort postcards detailing why vacationer should stay with you and nowhere else. 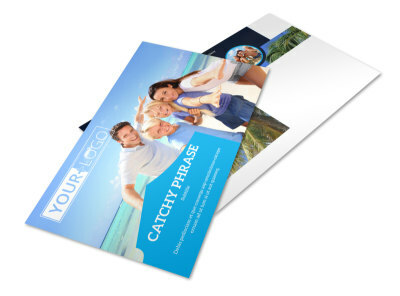 Make your postcards their most memorable when they arrive in your recipients mailboxes with images of your resort, amenities, nightlife near your location, and other important info. 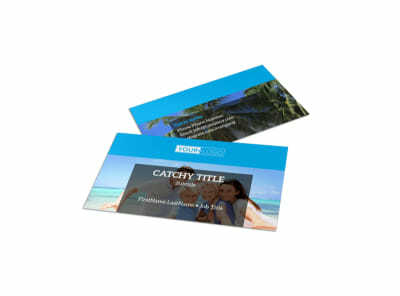 Use custom text to detail a special offer on multiple night stays, frequent visitors, or some other money-saving deal. 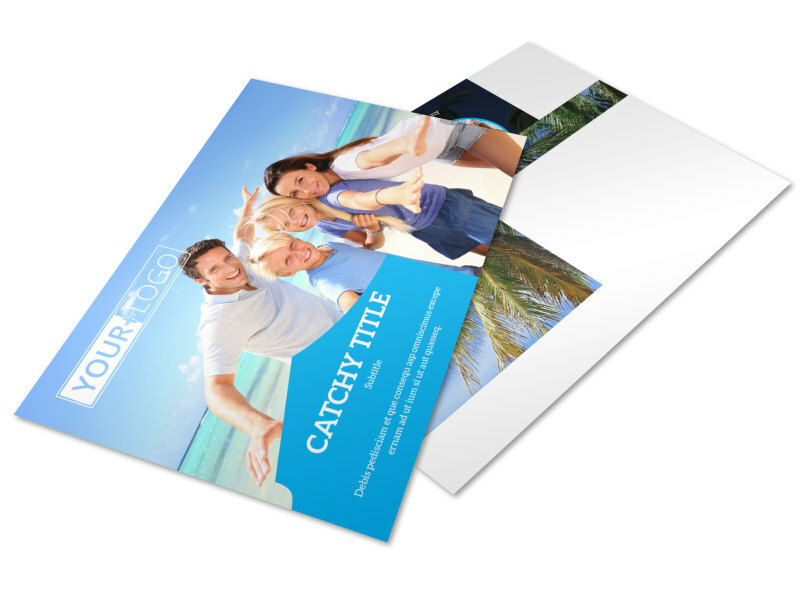 Get busy on your design now, and get a print-ready postcard in minutes.